You dont choose when to be ill or injured, therefore we are here to meet your urgent medical needs. We see patients with injuries and illnesses that can't wait. Our urgent care division is led by a board certified emergency medicine physician with over 28 years of experience. The clinic is staffed with a physician on site at all hours of operation. We are equiped to treat acute conditions like (but not limited to) broken bones, sprains, lacerations, burns, infections, rashes, and allergic reactions. 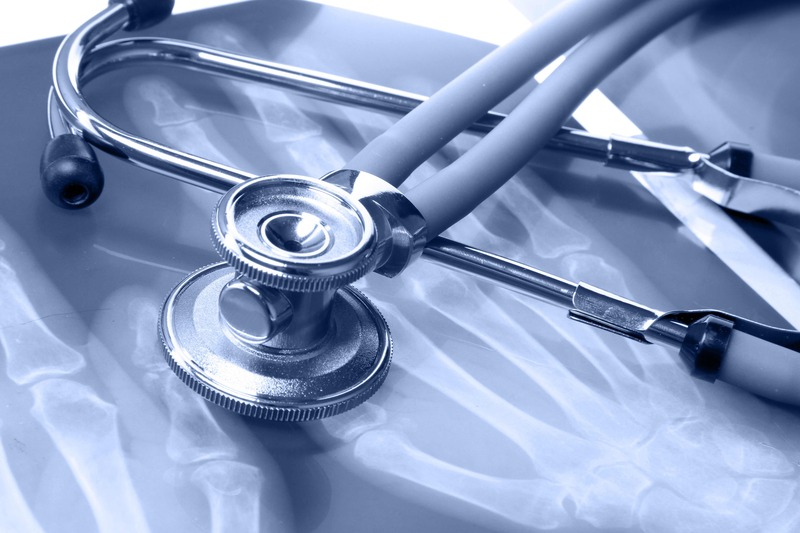 We have onsite xray, ultrasound, EKG, and laboratory services. We are ready to meet your urgent needs. We provide high quality care in a timely manner. No appointments are necessary and walk-ins are welcome. Let us adress your urgent needs today.